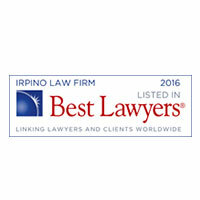 Irpino, Avin & Hawkins Law Firm will fight for your property contamination claim. In Louisiana and across the country, environmental laws protect businesses and homeowners from letting toxic or dangerous materials and runoffs contaminate their property. Unfortunately, some companies still allow toxic materials to contaminate the soil, water and air of other property owners. If this happens to you, you may have a property contamination claim, which allows you to file a civil suit to seek compensation for cleanup, loss of business, any injuries suffered, future monitoring and other costs. Property contamination suits also allow you to seek punitive damages. 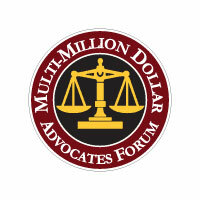 Often, property contamination claims rely on technical and professional testimony and evidence. As part of a successful claim, the property contamination law firm representing your New Orleans case may need to submit evidence of testing and monitoring. They may also need to prove where and how contamination occurred and how this affected your property and your health. In addition, your attorneys will need to prove the contamination was caused by negligence and not a simple mistake. Sometimes, environmental claims become class action lawsuits. For example, if a company was negligent and caused a wide-spread disaster, such as an oil spill, all parties affected by the event may be able to seek compensation through class action. On a smaller scale, if a company contaminates an area with toxic materials, all property owners over a specific area may be affected and may all choose to bring forward lawsuits or work together as part of a class action filing. 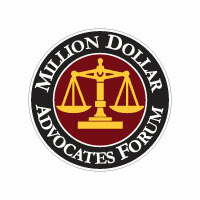 The right attorneys can significantly improve your chances of success in your New Orleans property contamination case. 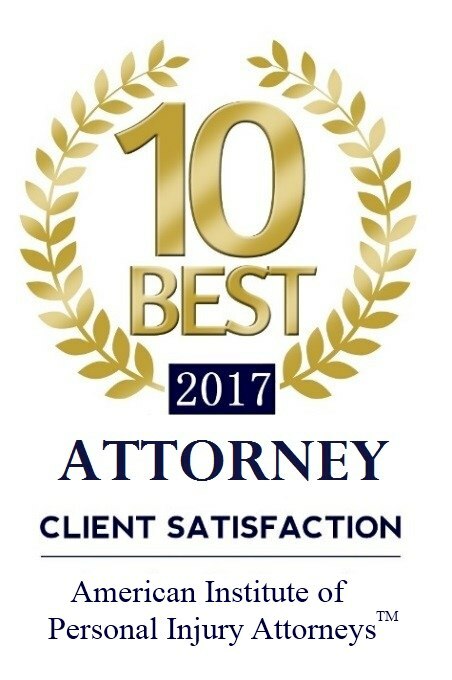 Qualified attorneys work with investigators and medical consultants as well as environmental professionals to help establish how, when and why property contamination occurred. This can help build the evidence you need to prove your claim. 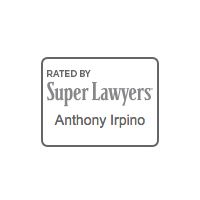 The attorneys at Irpino, Avin & Hawkins Law Firm not only have a network of professionals to draw on, but our deep understanding of the law ensures we can help you explore all your legal options. Unlike other firms, however, our main focus is you. 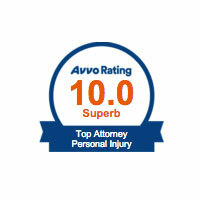 Our relationship-based approach to legal matters means we always put our clients first. We make the effort to get to know you so we can appreciate your needs and address your concerns. To find out whether our legal expertise is a good fit for your property contamination case, contact our law firm for a consultation.